It’s a common health condition that affects nearly all of us: from the office workers to pregnant women. 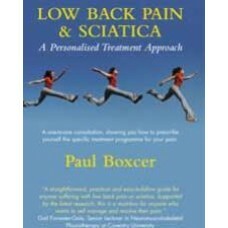 Low back pain cause long term misery if left untreated. A London physiotherapist is claiming that self diagnosis and treatment is possible and could save the NHS millions of pounds every year. 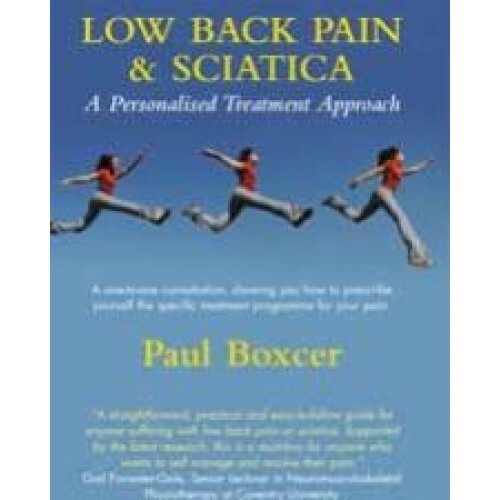 Paul Boxcer is a qualified chartered physiotherapist and has over 13 years of experience of treating people suffering with low back pain and sciatica.